As a photographer there’s no better feeling than a shoot that comes together exactly how you envisioned it in your head. A large factor in the outcome of a shoot is of course the model. No amount of planning in the world will take your shoot to that next level unless you select the right model..
Clarifying your idea before a shoot can help a model feel much more confident when arriving on the job and will put them more at ease whilst working, you may find they need little direction once they get into the nature of the shoot. 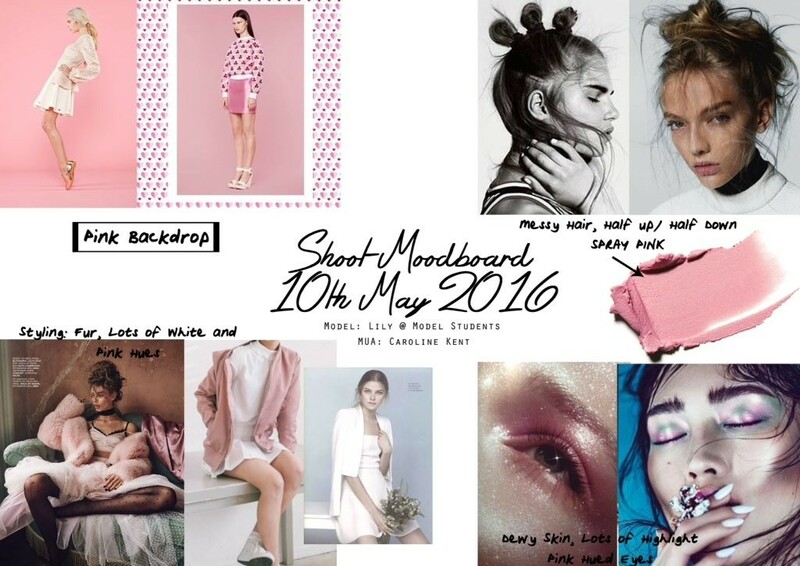 As a personal preference I always bring a copy of my mood boards to my shoots so I have them on hand to refer to constantly, it just helps things run a little more smoothly. If your model is really excited by the shoot, they may choose to share a photo of their look or a behind the scenes post on social media which is extremely flattering however, models be aware, if you spend too much time on your phone during a shoot it can offend the photographer and make them feel as if they are boring you so please always bear that in mind when using your phone during a shoot, even if it is to promote the photographer! As a photographer, when I book a model I would expect that model to turn up on time and in a professional manner and not for example, chewing gum. I would also expect that they turn up with anything that I may have requested they bring along. Mistakes happen and people forget things and we as photographers understand that, however these mistakes are often easily avoidable and can cause problems which will affect the outcome of the shoot whether that be the physical photos or the connection between the photographer and the model. So models and photographers keep these tips in mind! It’s often the little details such as thing that will have the biggest impact on a shoot.